Keeping a garden well-maintained is the role of any homeowner, and there are lots of clichés about maintaining that space including keeping your lawn mowed in straight lines and regularly clipping your hedges. One thing that many people think that they can do themselves is trimming tree branches. However, we have seen many call our experts in distress after attempting DIY Professional tree trimming in Los Angeles, and ending up with damaged trees or unattractive-looking branches. If you want to make sure that you get a perfect trim every time, then you need to rely upon the services of experts such as Your Way Tree Service Inc.
An important factor in any tree trimming activity involves understanding the type of tree that you have, and where trimming can benefit the tree and remove hazards in your property. Whether you need emergency help with a damaged branch that is hanging very close to buildings or telephone lines, or the whole project is just too big for you, we can help you to work out what your tree requires to keep it healthy and to remove any potential dangers. We will show you how we can keep your tree tidy and good-looking without risking the health of the plant. There are many spheres in life where it makes sense to trust the skill of a professional rather than relying upon DIY. Keeping your trees well maintained is a job for an expert, as it requires knowledge and training, sophisticated tools and teamwork. Rather than risking damage to the tree or to yourself, it is a much better idea to seek help from a specialist company with the qualifications and equipment to perform the job on your behalf. Call us now to get assistance with your trees. 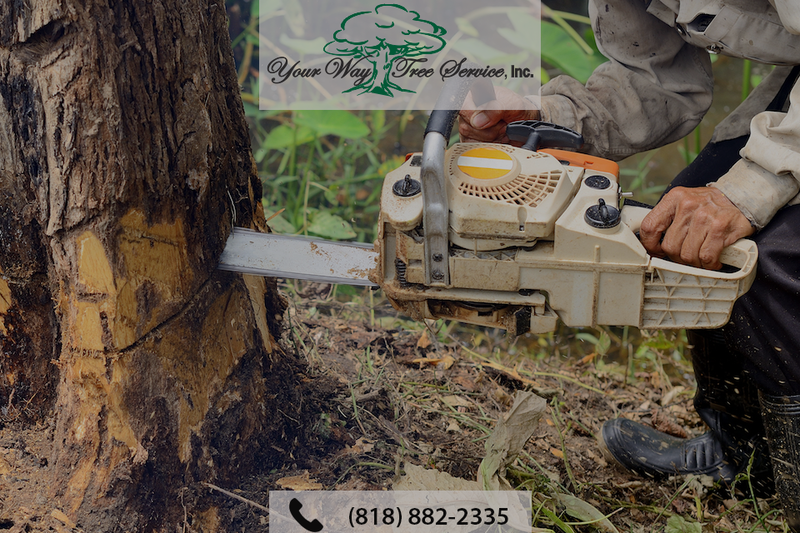 When you need a professional team who can manage plants on your property, then you need a tree trimming in Los Angeles service which can meet your expectations. When you contact us, we will send a team round to assess the plants, and give you recommendations which will help to keep the tree healthy and give it a good shape for the future. 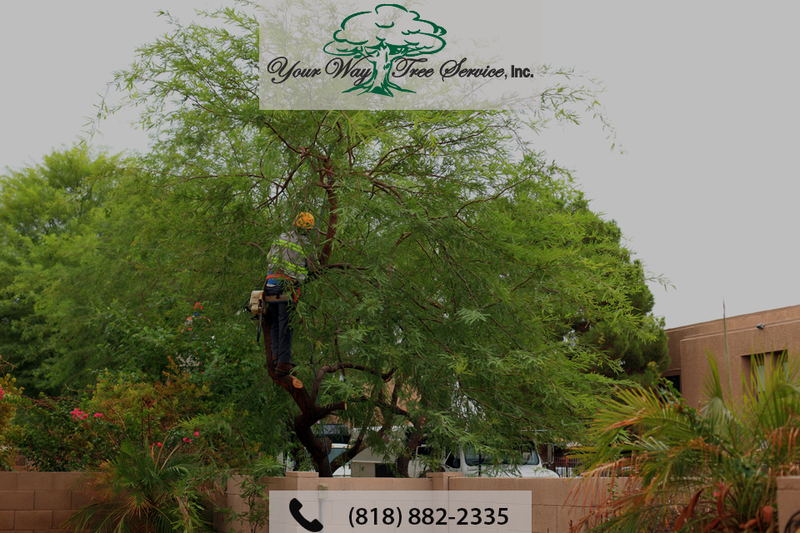 To ensure that your trees get the best treatment today, just call us on 818-882-2335, or contact us online now.